The US Senate Primaries are happening in early June, 2014. We recently spoke with Tennessee Republican candidate Brenda Lenard about her background, her policies and why we need more women in US politics. Now we decided to switch things up and get a democratic point of view. We interviewed California candidate Barbi Appelquist about what really goes on behind the scenes in the sometimes murky world of politics, why female representation is more important than ever, and how being a two-time cancer survivor has inspired her passion toward certain policies. You are running for a seat in the Senate, can you tell us specifically where and what for? I am running for California State Senate, District 26. District 26 represents 1 million individuals and spans Los Angeles County, from West Hollywood all the way west to the Pacific Palisades and Santa Monica, then down the coast from Venice to Rancho Palos Verdes. The primary is June 3 and the general election is November 4. You are one of 4 women running against 4 men in California, how tough has the campaign trail been so far? I am thrilled to be part of a group of 4 amazing women, each with different personal and professional backgrounds and from different parts of the country. Our race is also unique in that it is the first non-presidential top-two primary for our district. That means that the top two vote getters, regardless of party, move on to the general election. We have 7 democrats and 1 no party preference candidate. Tell us a bit about your corporate background and what makes you a good candidate? I am unique as a candidate in that I have worked in both the for-profit world and in the non-profit world and understand the economic ripples of social policy, both the costs and benefits. I also am the only candidate who personally shares so many life experiences with the district’s constituents, from the joy of being a parent and the pride of working 20+ hours a week, to help with household bills while attending public high school, to the heartbreak of a cancer diagnosis. As an undergraduate, I, like many undergraduates, relied heavily on financial aid, including need-based grants and student loans. I didn’t have the luxury to work full time in the nonprofit or government sectors when I graduated. I, like most Americans in college, needed to pay rent and my student loans. My first job after college was at PricewaterhouseCoopers, now IBM Consulting. As a consultant, I worked with high-tech companies to design and build their information systems and data warehouses. I was a girl with no coding background who spent three years writing code. I worked with multinational corporations and startup. While working, I also volunteered with the Beacon Center and taught American Civic classes to immigrants who were preparing for the Citizenship Exam to become American Citizens. That work inspired me to apply to law school. 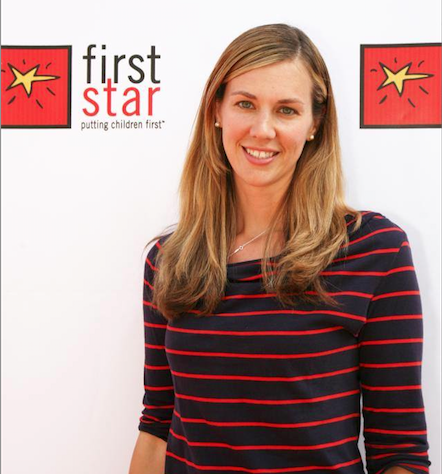 I attended UC Hastings College of Law and continued my commitment to public service while I earned my law degree and volunteered with the Civil Harassment Restraining Order Clinic, Break the Cycle – a dating violence organization, and served as a representative for the Hastings Public Interest Law Foundation. 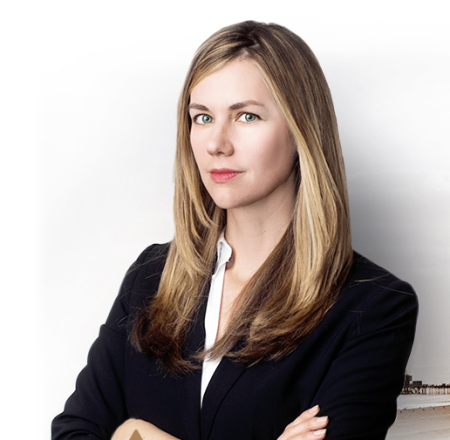 After law school, and more student loans, I worked as a corporate lawyer with Glaser Weil & Shapiro where my practice focused on negotiating business transactions for small local businesses and publicly traded international corporations. I continued my involvement in the nonprofit sector, providing pro-bono support to Break the Cycle and becoming very involved with my alma mater, Barnard College. After my father unexpectedly passed away, I was in a position to commit full time to nonprofit work and chose to work with Public Counsel’s Community Development Project. I also taught Contracts Law with the California School of Law. I was thrilled to welcome my daughter into the world in 2008 and a few short years later was diagnosed with cancer. Instead of googling cancer all day, I decided to be proactive and enroll in a Masters in Public Policy program to be part of the debate to make sure that the Affordable Care Act would be available for me and my child so that I wouldn’t have to decide between paying for chemotherapy or paying for groceries. In April, I graduated as valedictorian from that program, and celebrated 2 years cancer-free. You have mentioned before that politics is not for the faint-hearted, how tough is it? So much happens behind closed doors that are closed to everyone but the insiders. I am learning that the endorsement processes, which are presented as an opportunity for members to listen to each candidate and make a fair decision, are not necessarily so. I am learning that advocacy groups will exclude candidates from attending, by not disclosing meeting times/locations, but yet put the candidate name on the ballot. But I am also learning to continue to fight. Our voter turnouts are so low; only about 15% of eligible voters are anticipated to turn out on June 3, and maybe even fewer because of the lack of a Republican candidate. Why are these numbers so low? I have spoken with constituents and they say over and over again they feel the politicians are in it for themselves and have forgotten about the people they represent. My home is Santa Monica in Los Angeles County. My family is here. I will continue to fight for our community, regardless of what happens this election cycle. There is a lot of talk of the need for more women in leadership, how have you seen the way women treat each other in politics? Off the record? 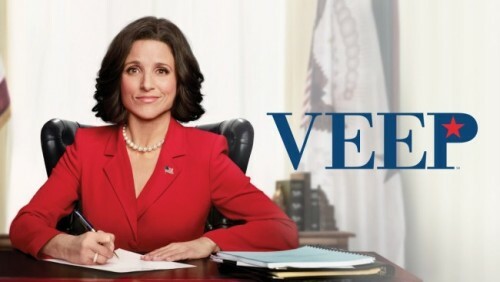 In all sincerity, we need more women in office. There is only one woman on LA City Council and the low numbers go all the way up the political chain. I was told for years by various women political organizations that I should run to help represent the voice of women with young children. Suprisingly, when I reached out to these same organizations for guidance and support at the start of my campaign, I found dead silence. 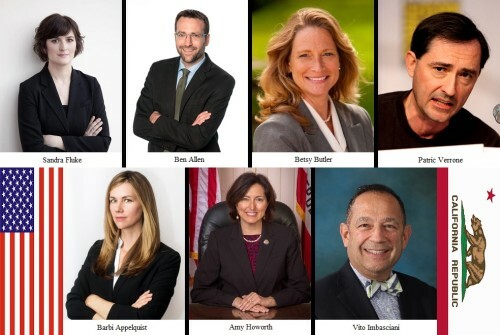 Board members were supporting other women candidates. Some female candidates have led the way with patronizing and condescending comments and, historically, have led negative campaigns attacking other women. But, I have found unlikely support from a fellow candidate who, when we first met, gave me great advice. She said “No matter what happens, don’t take it personally.” I am one of two moms running for this seat, along with 2 dads. 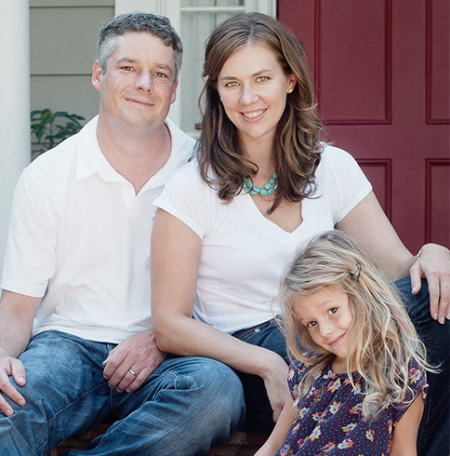 But, I am the only one running for State Senate District 26 who has a young daughter. What are the policies you are focusing on? I also have been a published supporter of the Affordable Care Act and am a long-time supporter of protecting women’s reproductive health choices and improving the representation of women as leaders in film/television. You mentioned you are a cancer survivor, can you tell us a bit more about your journey? 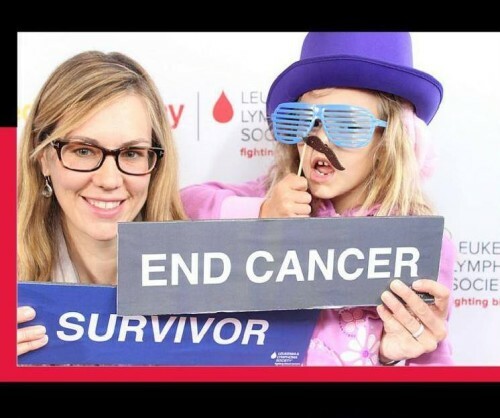 I was diagnosed with cancer in 2011 when my daughter was 3 years old. I was diagnosed with a gastrointestinal stromal tumor, a soft tissue sarcoma. This was my second diagnosis. In 1977, as a one year old, I was diagnosed with pediatric liver cancer. Although I do not remember much about my journey as a child, I had 3 surgeries, 2 years of chemotherapy and radiation, and lived a cancer-free life for over 30 years. I had an opportunity to blog for the Huffington Post about my diagnosis and treatment and, after successful surgery, unexpectedly took up running. One of the things you are passionate about is creating better representations of women, how does having your own daughter affect that desire? As a girl, I grew up with the name “Barbi” and the social expectation and stereotypes of what this name means when heard. When I found out I was pregnant, it was important to me to raise a child, male or female, who could make choices based on what inspires him or her, not what would be expected for them because of their gender. Our daughter is named Samantha after her uncle whom she never met. Her uncle was killed on 9/11. His nickname was Sam, and so is hers. As a baby, we surrounded her with blocks and cars and books and stuffed animals. I have supported various organizations, including the Geena Davis Institute on Gender and Media, to try to increase the representation of girls and women on television and film. My daughter is growing up in a great time where characters like Mulan, Brave’s Merida, Frozen’s Elsa & Anna, and WordGirl and Doc McStuffins are part of her media library. I hope she can see more women who are Mayors and Presidents, too. I hope to encourage each child to play with what inspires them to create, to build, to grow. Why should more women run for office or desire positions of leadership in their communities? Although it is a challenge, especially with respect to balancing bedtime storybook rituals and the need to attend evening meetings and events, I encourage any woman who wants to be part of the process to run for office or seek out an appointment on a local commission. Our voice is underrepresented in the political world. Historically, when women are part of a legislature, issues regarding education, child care, maternal and child health, seniors, community engagement, etc. are debated and often incorporated into legislation. So much more work is needed. How do you differentiate yourself from other candidates? I have lived in LA for more than 10 years. I am the only candidate who can represent the issues of the district, the issues that each of us or someone close to us, has faced. Who are some women in politics (either in the US or abroad) that you admire and why? For many years, I have admired Hillary Clinton’s political career. She has proven herself a viable Presidential candidate who is able to grow necessary political and financial capital. She is also seen as a strong leader who makes decisions with prudent compromise and bedrock beliefs. 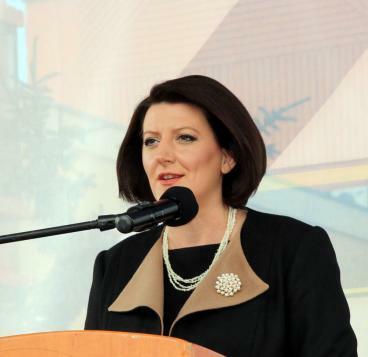 I also admire the President of Kosovo, Atifete Jahjaga, a young woman who was a former policewoman before becoming President. She has faced great adversity during the conflict in the Balkans and has taken her found ways to make her country prosper. 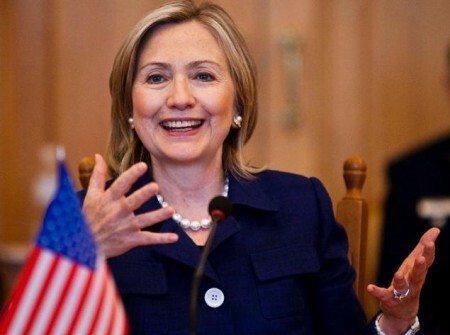 What do you think it will take for the US to have a Madame President? My daughter recently delivered her stump speech to me. In it, she lays out what she is going to do when she grows up: first become Mayor, then State Senate, then Congress, then President. I hope she does and I hope she is not the first! First, I think both major political parties need to support female candidates on both sides, and not as tokens but as real viable candidates with strong skill sets, be it in defense, the economy, education, or health care. Second, I think we need to increase the visibility of women as Presidential with media portrayals that are more than comedic representations. 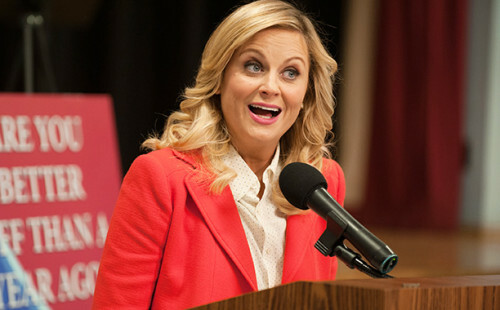 I am a fan of Amy Poehler’s Parks and Recreation and Julie Louise Dreyfus on Veep. But we need our serious President, akin to Geena Davis’s character on “Commander-in-Chief.” As Geena Davis has said: “If she can see it, she can be it.” Our young girls are growing up with strong young women like Merida in Brave and Katnis Everdeen in the Hunger Games. Now, it is time for those women to become leaders. Time for these young women in film/television to become Presidents, Queens, Prime Ministers, and CEOs. Where can people learn more about you leading up to the primary in June? I encourage voters to visit my website: www.barbiappelquist.com and learn more about who I am and why I am running. Pingback: There Are 100 Women In US Congress For The First Time In History!